NEW YORK (Reuters) – Oil prices rose 1 percent on Friday on signs of surging demand in China, the world’s second-biggest oil consumer, although the market was headed for a second week of losses on rising U.S. inventories and concern that trade wars were curbing economic activity. U.S. West Texas Intermediate (WTI) crude futures rose 74 cents to $69.39 a barrel, a 1.1 percent gain. For the week, Brent crude was 0.4 percent lower while WTI was down 2.8 percent and down around $7 a barrel from four-year highs reached in early October. Refinery throughput in China, the world’s largest oil importer, rose to a record daily high of 12.49 million barrels per day (bpd) in September as some independent plants restarted operations after prolonged shutdowns over the summer to shore up inventories, government data showed. 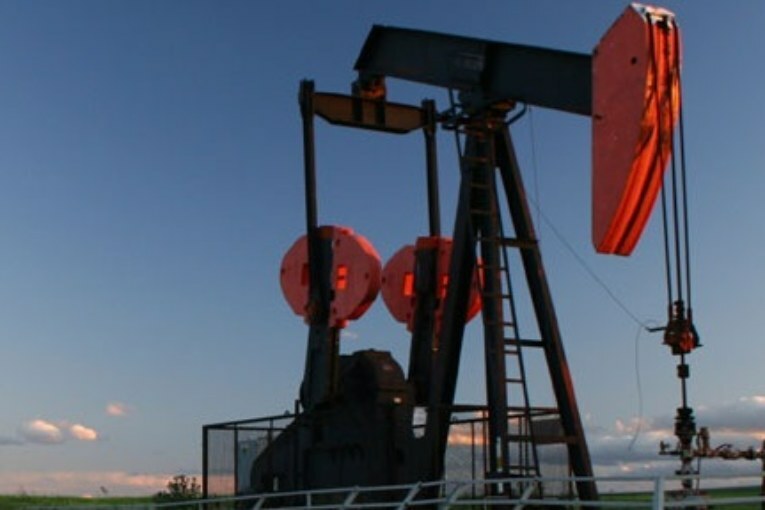 “China’s healthy oil demand, together with persistently high compliance of countries participating in the OPEC-led output-cut agreement, are supportive of prices in today’s trading session,” Abhishek Kumar, senior energy analyst at Interfax Energy in London. An OPEC and non-OPEC monitoring committee found that oil producers’ compliance with a supply-reduction agreement fell to 111 percent in September from 129 percent in August, three sources familiar with the matter said. The Organization of Petroleum Exporting Countries has led cuts from major oil producers since 2017 to shore up prices. Oil prices also rose along with Wall Street Crude futures at times track with equity markets. “While the correlation between oil and equities tends to come and go, the relationship has been strong of late as the oil complex has been able to put some seemingly bullish geopolitical developments on hold for now while focusing, instead, upon some significant loosening in global oil balances,” Jim Ritterbusch, president of Ritterbusch and Associates, said in a note. Evidence this week that U.S. oil inventories had risen dented confidence. U.S. crude stocks last week climbed 6.5 million barrels, marking a fourth straight weekly build and almost triple the amount analysts had forecast, the U.S. Energy Information Administration said on Wednesday. Rising supplies, particularly at Cushing, Oklahoma, the delivery hub for WTI pushed the market into contango, a structure where nearby prices trade lower than forward prices, on Thursday for the first time since May 22. On Friday, front-month U.S. crude futures traded at the biggest discount to the second month in nearly a year as traders anticipate inventory builds in Cushing as new pipelines come online. Weekly data on the U.S. drilling rig count, an indication of future production, is due at about 1 p.m.
Also undermining support were official figures on Friday showing China’s economic growth slowed in the third quarter to its weakest pace since the global financial crisis, with gross domestic product expanding by only 6.5 percent, missing estimates. The data raised concerns that China’s trade war with the United States was beginning to hit growth, which may limit oil demand. Already, energy flows from the U.S. to China have plummeted amid the trade tensions.